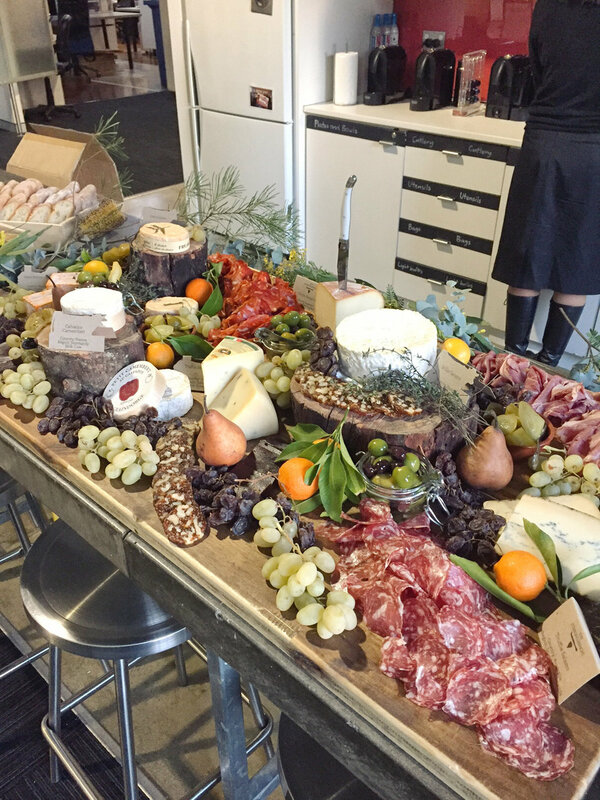 Looking for a killer cheese board for a corporate event or social drinks. We can cater for any size with our grazing tables. Perfect for an event for 25+ . Inquire HERE on our catering page.